When you buy or lease a new 2019 Nissan Maxima for sale at our Nissan dealer near Newnan, GA, you'll be ready to drive around Greater Atlanta in style. 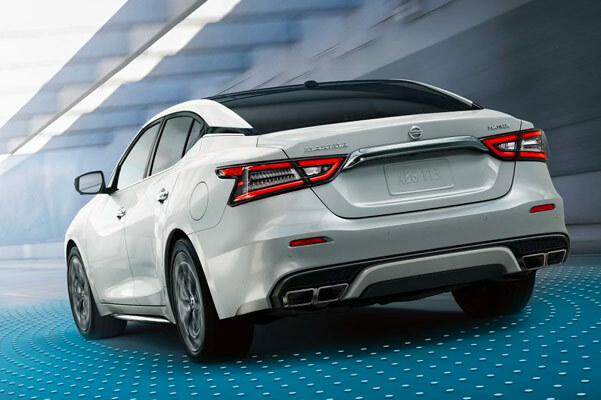 Sporting a bold exterior, the new Nissan Maxima design will turn heads wherever you go while advanced safety technologies work together to keep you secure. Factor in the strong 2019 Nissan Maxima horsepower and you get a Nissan sedan that offers something for everyone. Opt for one of the upgraded Maxima trims, like the 2019 Nissan Maxima Platinum, and you'll be treated to premium comfort amenities you won't want to live without. Save on the 2019 Nissan Maxima price when you ask one of our Nissan finance experts about 2019 Maxima lease specials that may be available to you. Want to know more about the 2019 Nissan Maxima redesign? 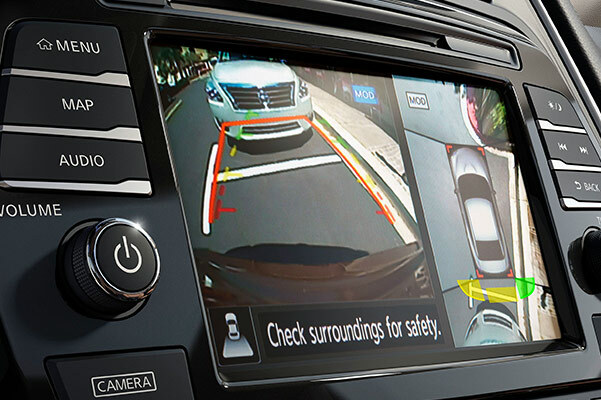 Explore the new Nissan Maxima inventory when you schedule a test-drive at Nissan of LaGrange. Get the keys to the new Nissan sedan of your dreams when you take advantage of 2019 Maxima lease and finance specials.